-- Please Select --1/4" 1/2" 3/4" 1" 1 1/4" 1 1/2" 2" 2 1/2" 3" 4" 1/4" 1/2" 3/4" 1" 1 1/4" 1 1/2" 2" 2 1/2" 3" 4" 1/4" 1/2" 3/4" 1" 1 1/4" 1 1/2" 2" 2 1/2" 3" 4" 1/4" 1/2" 3/4" 1" 1 1/4" 1 1/2" 2" 2 1/2" 3" 4" 1/4" 1/2" 3/4" 1" 1 1/4" 1 1/2" 2" 2 1/2" 3" 4" 1/4" 1/2" 3/4" 1" 1 1/4" 1 1/2" 2" 2 1/2" 3" 4" 1/4" 1/2" 3/4" 1" 1 1/4" 1 1/2" 2" 2 1/2" 3" 4" 1/4" 1/2" 3/4" 1" 1 1/4" 1 1/2" 2" 2 1/2" 3" 4"
An economically designed motorised ball valve comprising of a 3 way stainless steel ball valve and a powerful electric actuator. 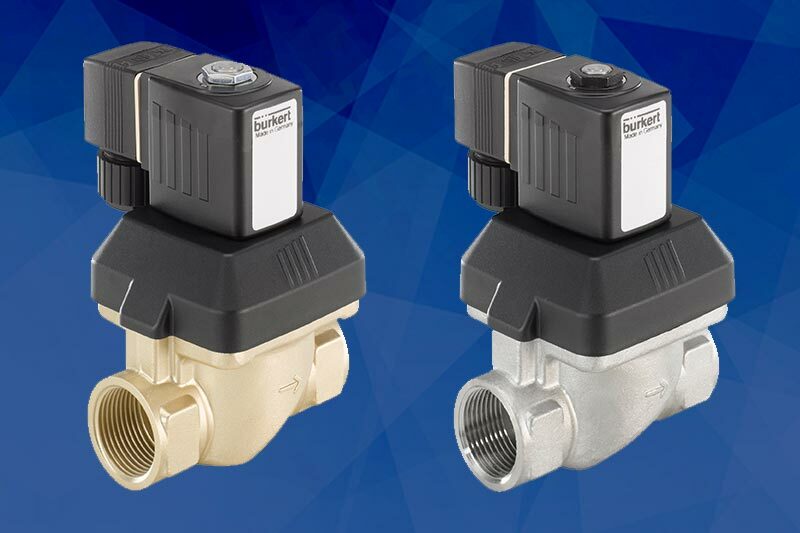 Known for its reliability, strength and long life the EE4118 is coupled to a 3 way stainless steel ball valve, having BSPT threaded end connections, reduced bore ball and seats in RPTFE. 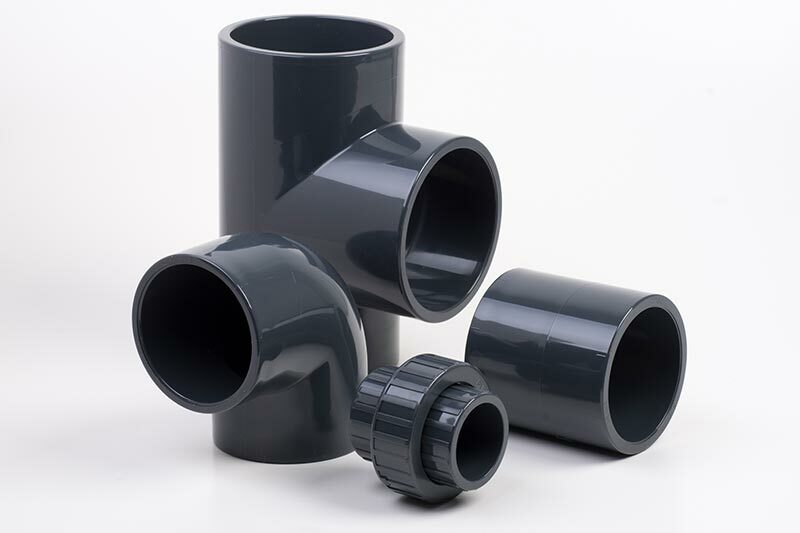 The valves are available in both L and T port configuration that meets all your diverting requirements. Each valve is sized and the actuator selected to match the torque needed to drive open and close each size of valve. 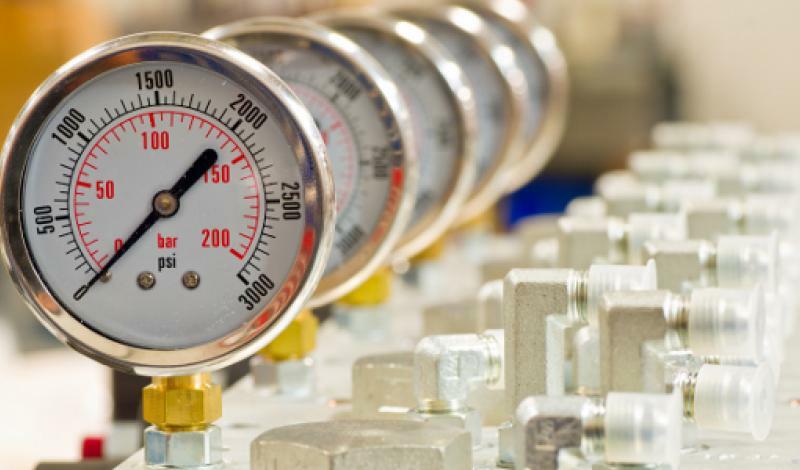 A range of voltages are offered to suit your power requirements and each unit has as standard an optical position indicator, position switches, manual override and anti condensation heaters. 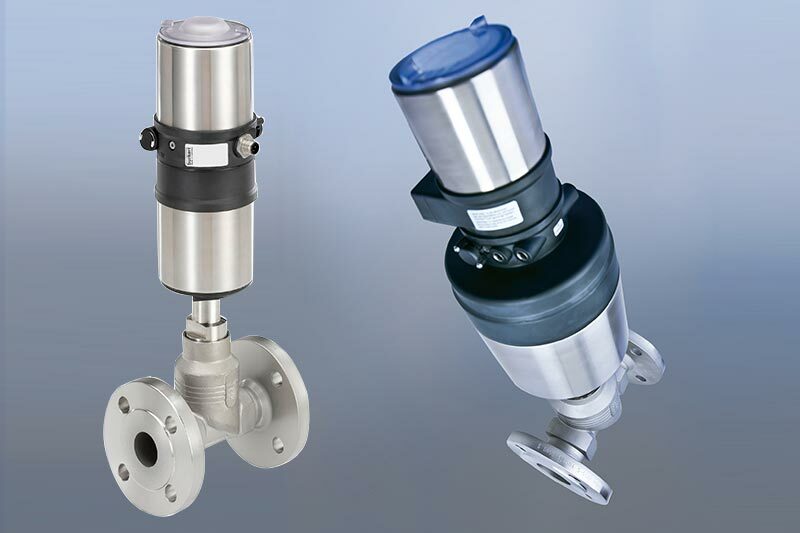 Typical Applications for this unit includes automatic diverting of clean liquids and gases.